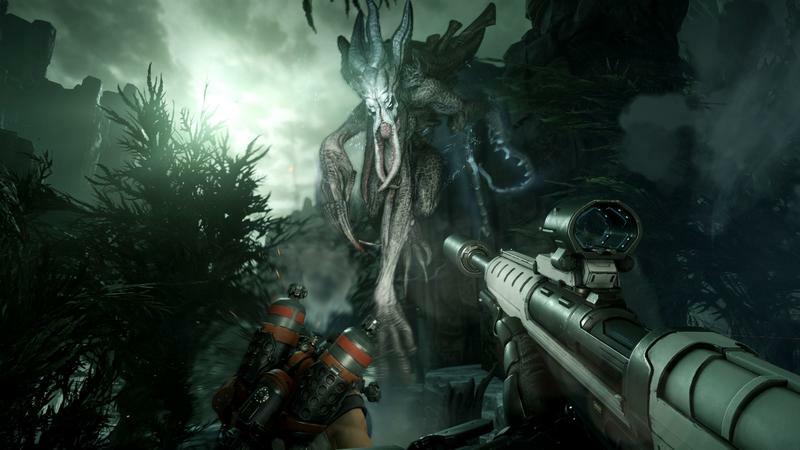 Evolve hosted a lengthy six day Alpha that ran before Halloween and into November. 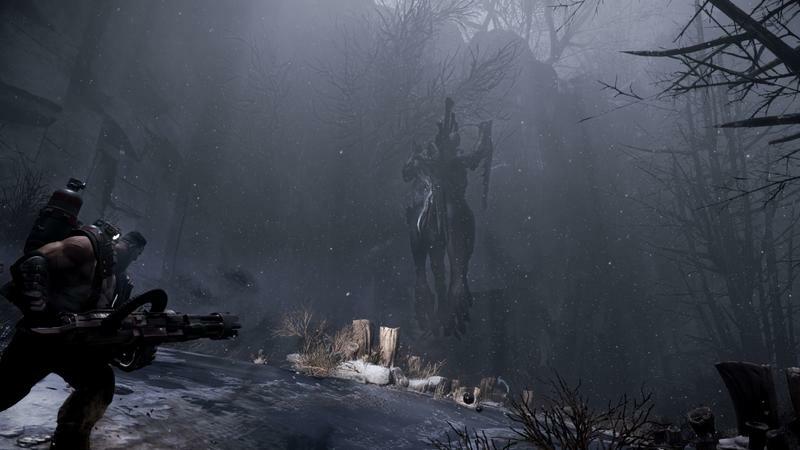 The game hit the Xbox One, PC and, eventually, PlayStation 4 as players took to the world of being a monster and hunting said monster in crazy PvP for the first time. 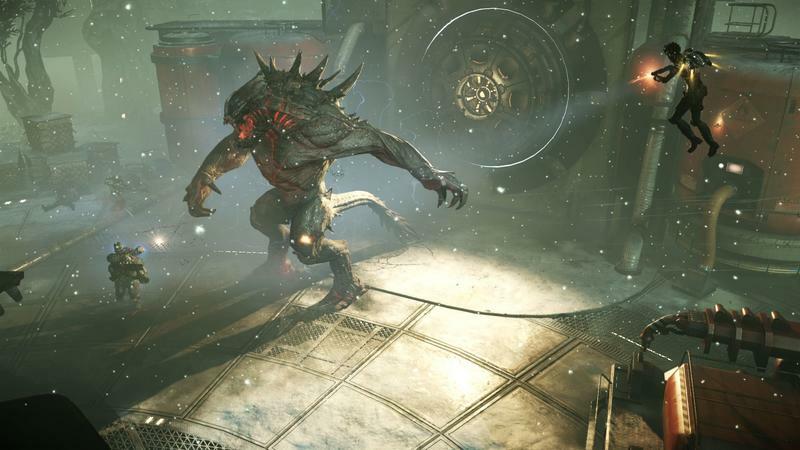 Over the course of that “Big Alpha” (as Turtle Rock Studios and 2K Games called it), more than 1.3 million rounds of game went down. 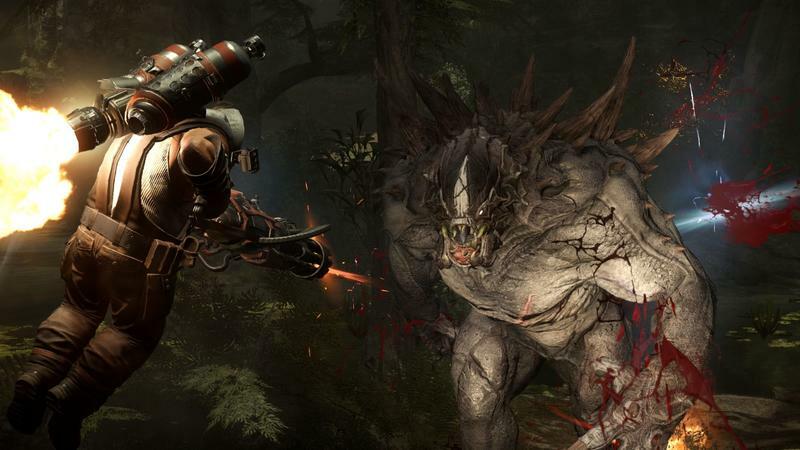 In that time, Hunters beat the Monster 743,414 times compared to the beast winning only 574,079 times. 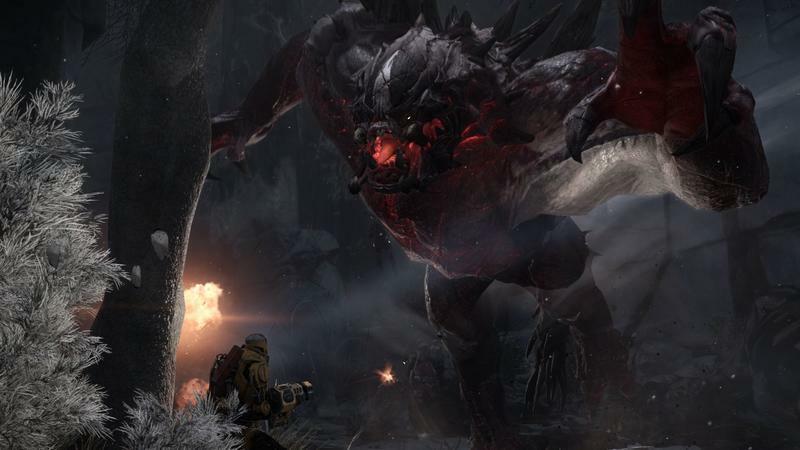 Most gamers picked the assault class (over the monster, even), and more than 7 million views occured on Twitch. Turtle Rock summed it all up in the massive infographic that you can see by clicking here. It’s big. It’s even full of awesome useless stats, like enough time was spent watching Evolve streams to cover half the Milky Way at the speed of light. Awesome. Useless. I love it. Did you partake in the Big Alpha? What did you think? 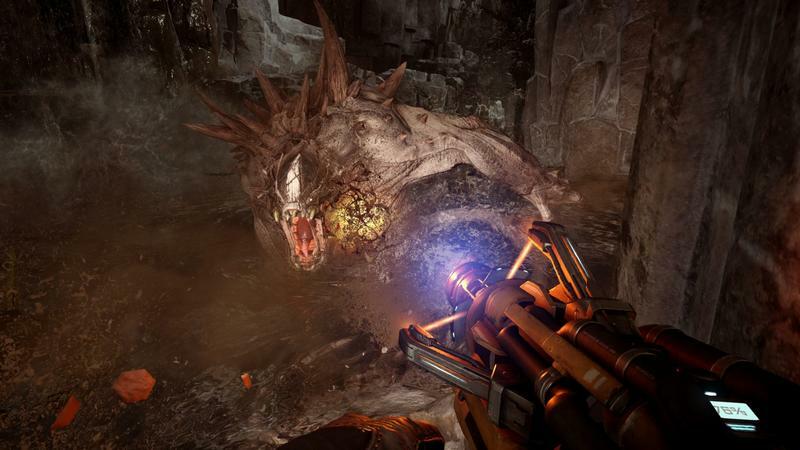 Evolve will release for the PC, Xbox One and PlayStation 4 on Feb. 10, 2015.